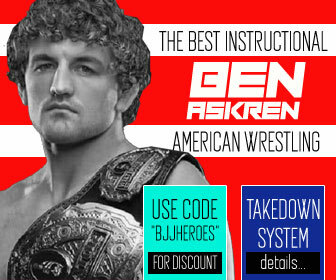 Jon Calestine is a jiu jitsu black belt under Daisuke Yamaji of the Renzo Gracie Fight Academy, having also worked extensively with Tony B, Eddie Cummings and John Danaher. 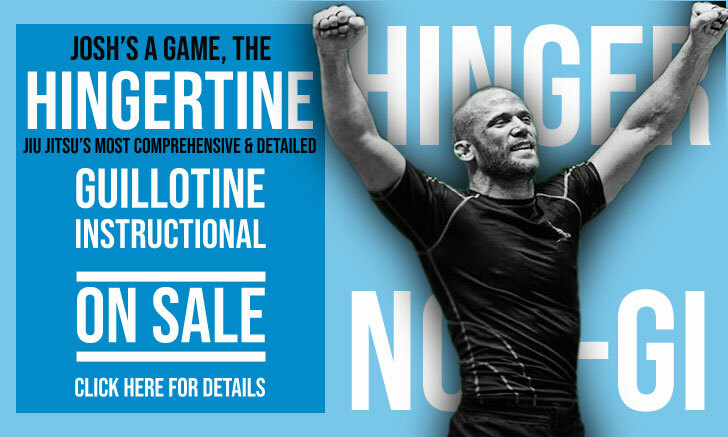 Widely regarded as one of the top 145 pound grapplers of his generation in the submission only professional grappling circuit, Calestine is best known for his wins at the Eddie Bravo Invitational, Onnit Invitational, Sapateiro Invitational and Finishers Sub-Only. Jonathan Calestine was born on September 15, 1994 in Brooklyn, United States of America – one of New York City’s 5 districts. While growing up Calestine was never a good student, and given that he had no intentions of pursuing a life in academia, at 15 years of age Jon decided to drop high school taking a job in construction to pay the bills. 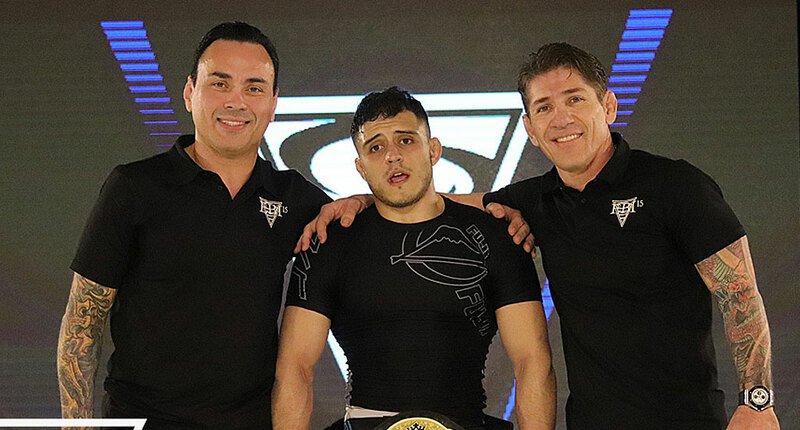 With spare time on his hands and some extra cash from his work Calestine decided to join a mixed martial arts (MMA) gym – the Renzo Gracie Fight Academy at the age of 17. 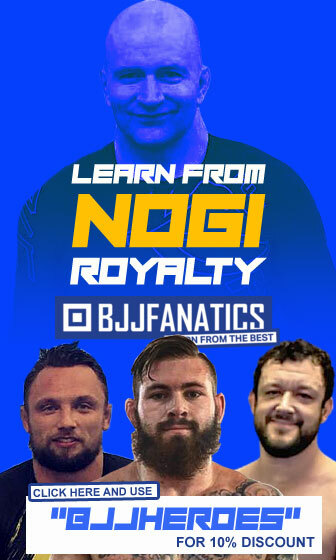 During his first year at RGA Jon focussed mainly on wrestling, doing very little jiu jitsu work. 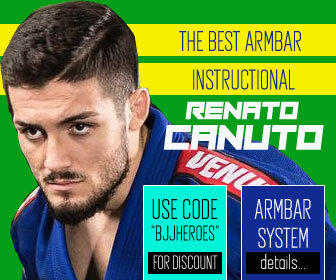 It was only when he decided to focus on a possible MMA career that he became more serious about the submission game, training under Anthony Bergamo (Tony B). After earning his blue belt Calestine was ready to join the army. 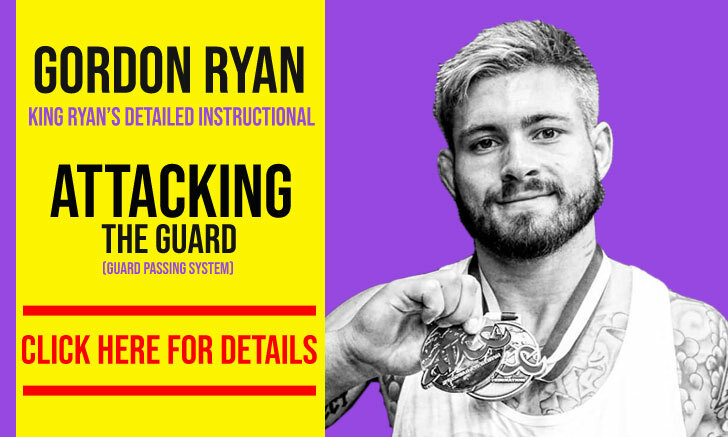 He chose to postpone this decision by influence of his training partner (Matt Kaplan) who convinced Jon to keep that thought on the back burner and instead (on that same weekend he should be signing up to military service) compete with the team at the Grapplers Quest tournament. After GQ Jon became more enthusiastic about his grappling, and shortly after these events Calestine started spending more time with Daisuke Yamaji at Renzo Gracie Fight Academy in Brooklyn. From that moment, and although Tony B remained in the picture, it was Yamaji who became Jon’s head coach – responsible for all forthcoming belt promotions from then on. 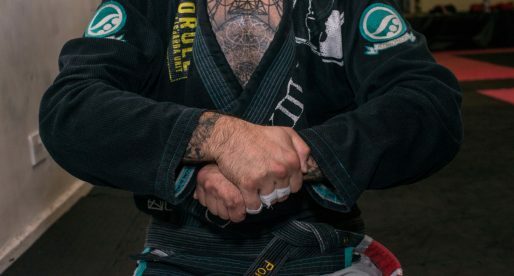 Another important figure in Jon’s development as a grappler was Eddie Cummings. The original Danaher Death Squad (DDS) team member taught a competition class to which Calestine started attending on a regular basis from his blue belt days, all the way through to black belt. After a highly successful career in the colored belts, particularly as a brown belt when Jon conquered every major tournament in the submission-only US circuit, Calestine was promoted to black belt. The ceremony occurring on January 4, 2017. Cover photo by Blanca Marisa Garcia.